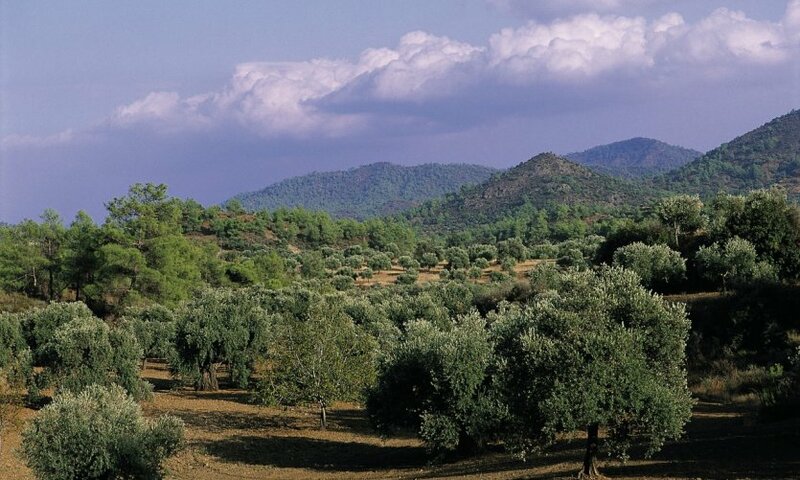 This tour offers in one week to discover the many points of interest of Cyprus, between discovering the coastline, visiting historical sites and strolling through sumptuous landscapes. 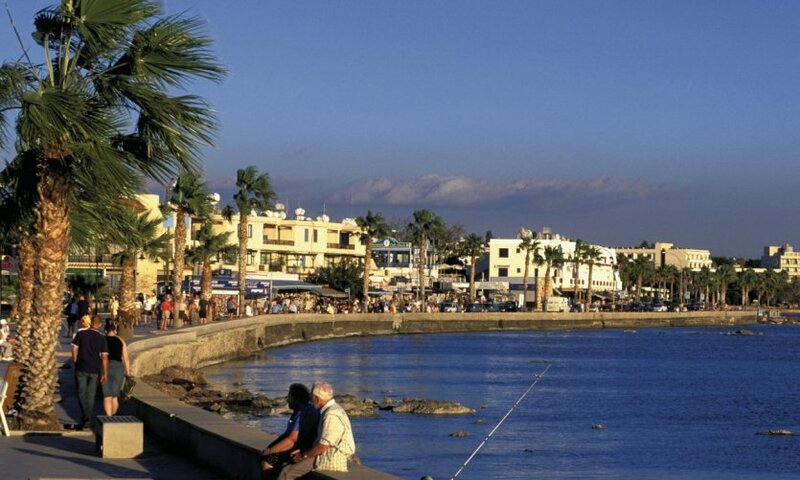 Walk in the city to acclimatise the Cypriot atmosphere: picturesque Turkish quarter and church Saint-Lazare, promenade along the seafront and its terraces, beach. Night in Larnaca. 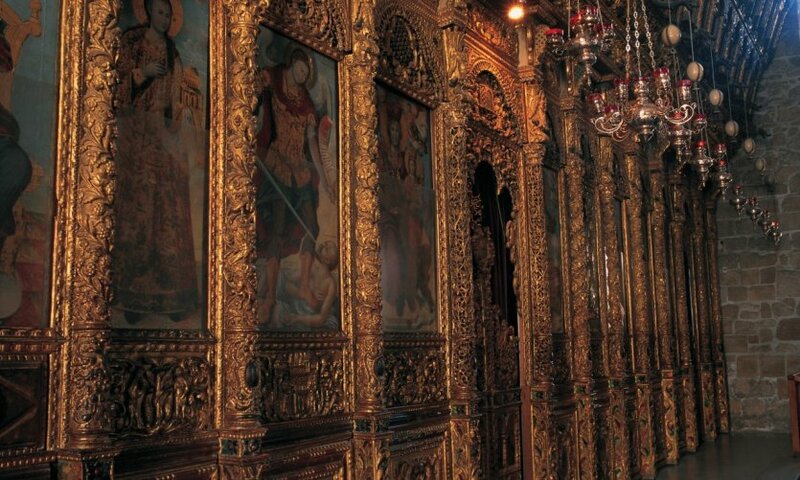 Visit the Piérides Museum and, to the north of the city, Sultan Tekke's mosque on the edge of the salt lake. Night in Larnaca. 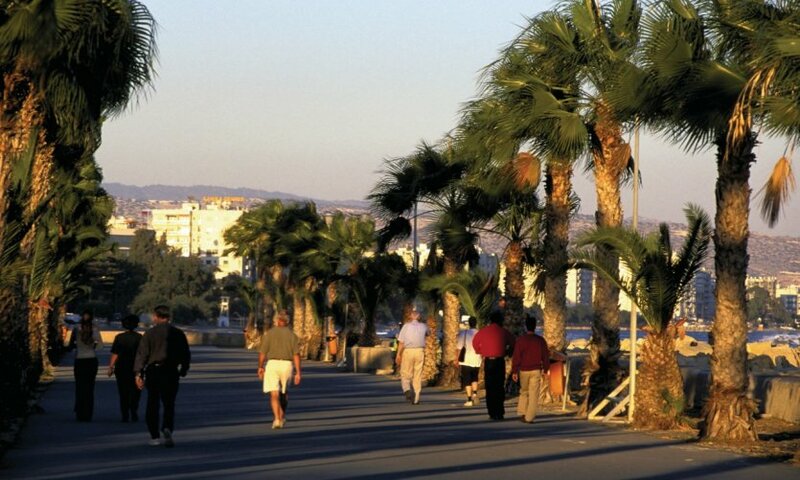 Larnaca-Paphos route, stop in Limassol and visit the city centre, night in Paphos. 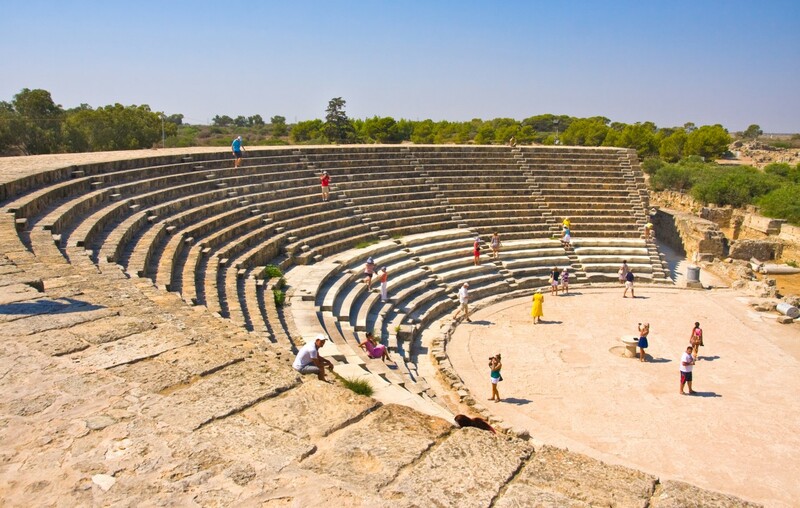 The sights of Paphos can be visited in one day: the port, the ancient site and its mosaics, the tombs of the Kings. We will also benefit from the beach. 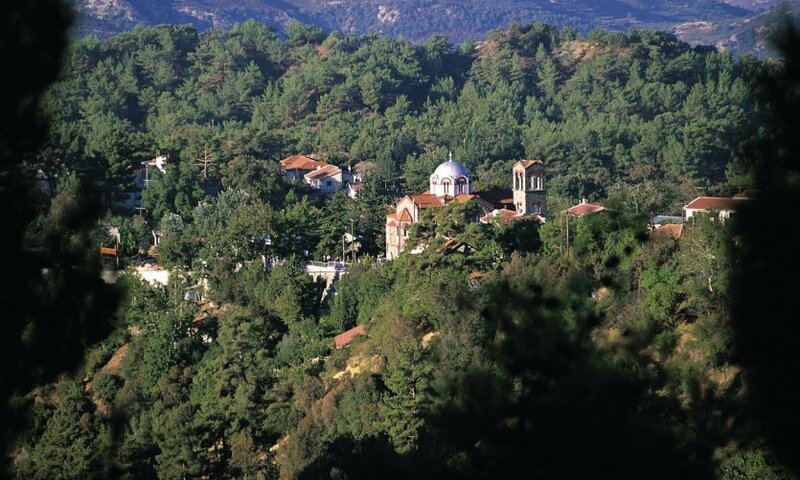 Visit Paphos-Platres, visit the churches of the Troodos massif, night in Platres. 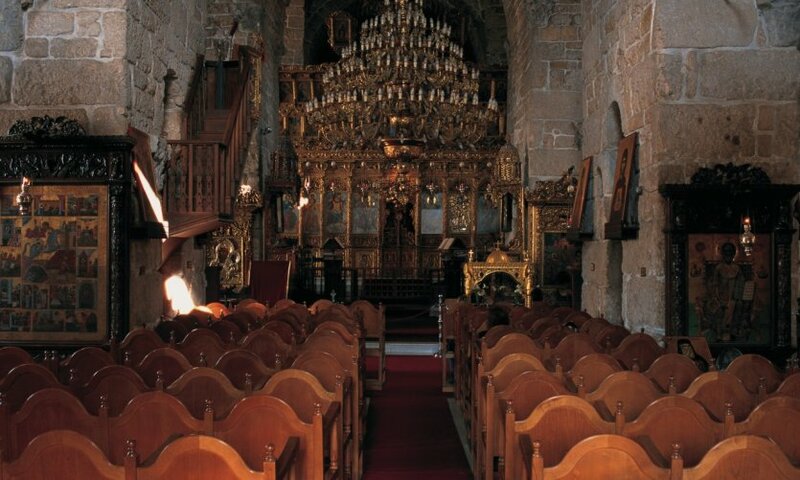 Visit Platres-Nicosia, visit the city centre, its old town and the magnificent Cyprus Museum, the most beautiful museum on the island. Night in Nicosia. 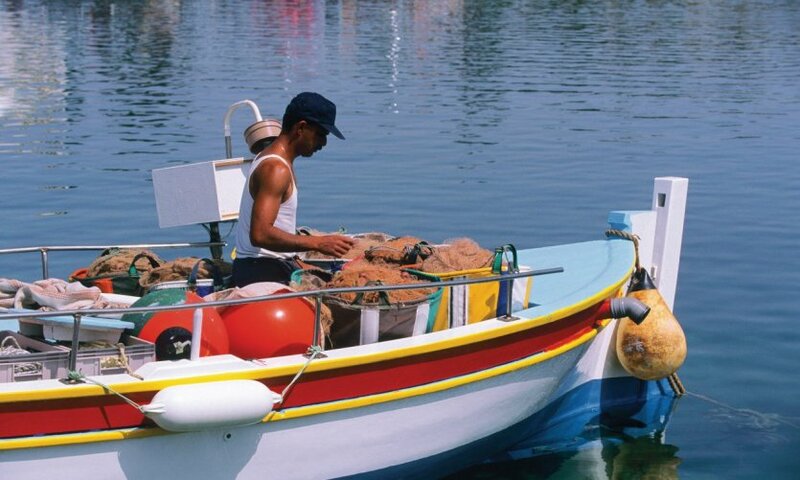 Route Nicosia-Larnaca, last beach in Larnaca, transfer to the airport and departure.